Orthodontic retention - protecting your investment. The big day has come and you have that new smile you've dreamt of. Your braces or aligners are finished doing their job, but retainers are needed to make sure that beautiful smile lasts a lifetime. 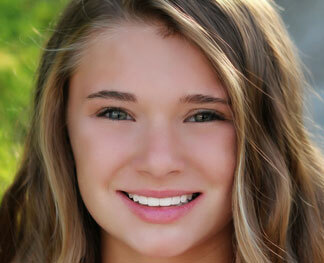 Here's what you need to know now that you are finished with your active orthodontic treatment. 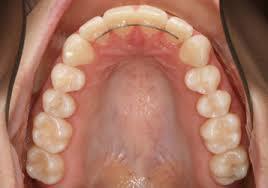 The most common retainers are removable and can be adjusted if your teeth begin to shift out of position. 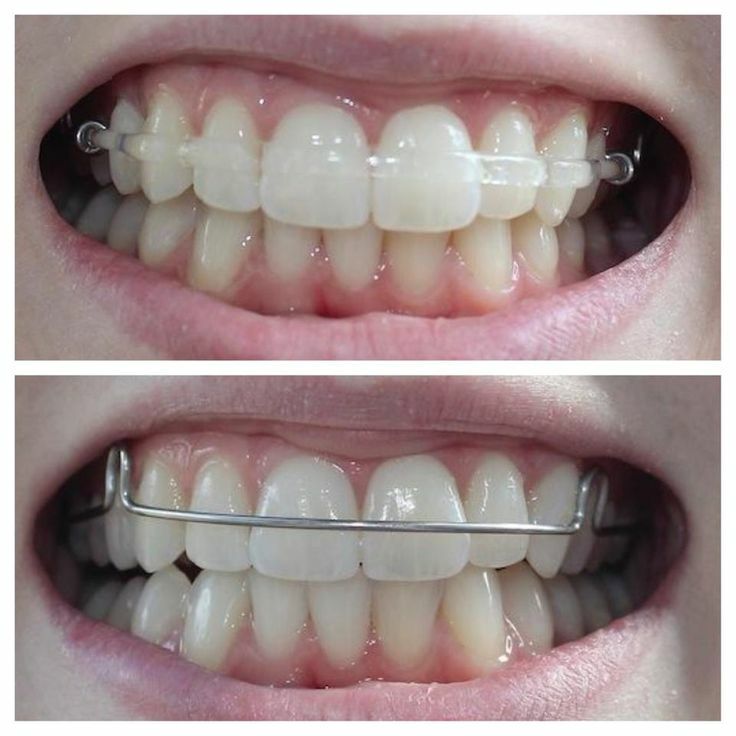 Some retainers have metal wires, and others are more invisible. 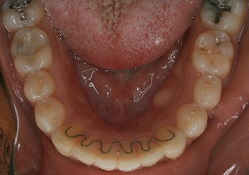 The type of retainer chosen depends on patient preference and which is most effective in their case. 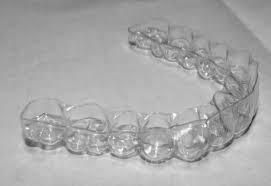 Some removable retainers are made from clear plastic that look similar to Invisalign aligners. They cannot be adjusted and are most commonly used for adult daytime wear. 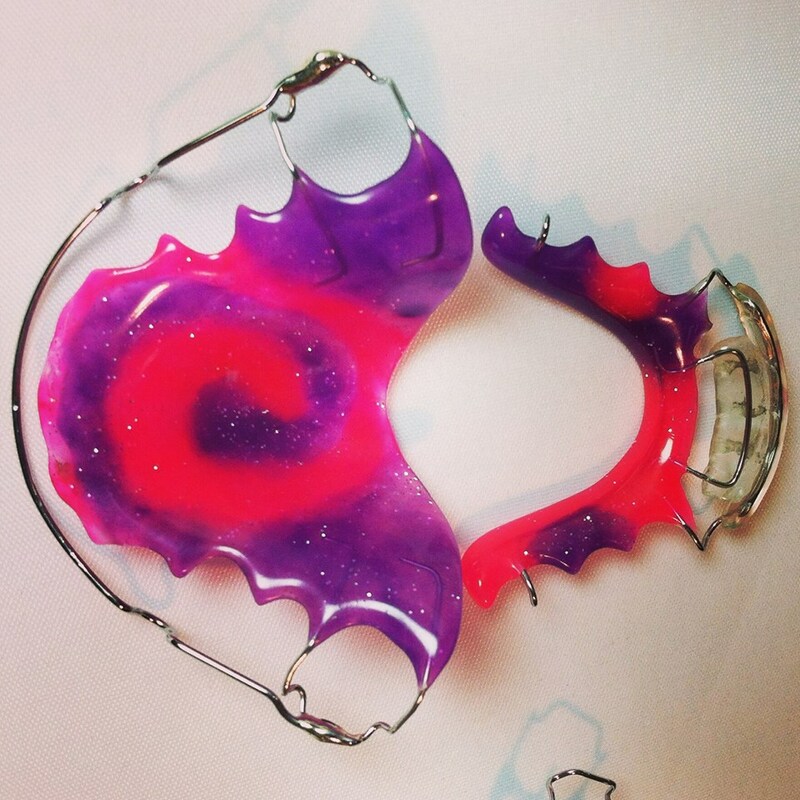 All removable retainers are customized to reflect each individual's personality. Please check out "Art Orthodontic Laboratory" on Facebook to see some of the cool designs available to you. 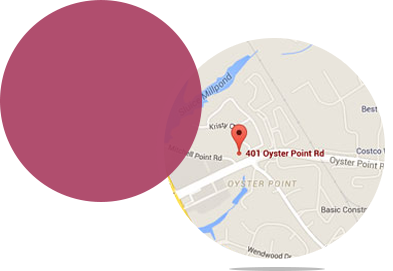 We also use bonded or "fixed" retainers which come in several varieties, including our flossable retainer. They are attached to the inside of your teeth and is used when there is a high potential for relapse. Wear your retainers full time, until we instruct you to otherwise. Clean your retainers thoroughly at least once a day with a toothbrush. Use warm but not hot water. Brushing retainers removes the plaque, and eliminates odors. They may be soaked briefly in diluted mouthwash to freshen them.